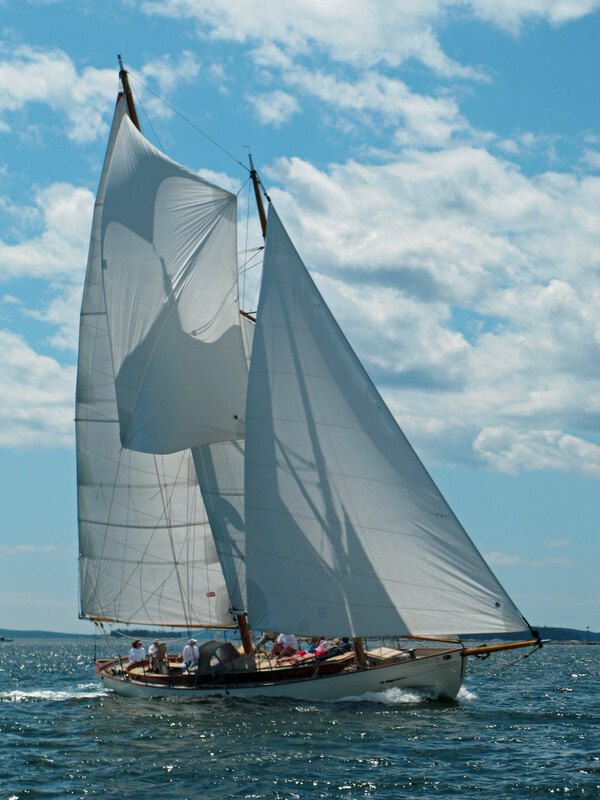 Here are some of the Maine special event sails – Schooner Heron 2019. Most importantly, these make great gifts for someone looking to give a unique adventure sailing experience. Celebrate Independence Day July 4th with an exciting sunset sail aboard Schooner Yacht HERON. Sail among the islands, enjoy the scenery and see marine life in it’s natural habitat, and watch the sun set over the Camden Hills, then enjoy the spectacular Camden fireworks display Heron’s deck. Complimentary hors d’oeuvres. Soda, wine and beer for purchase on board also. Includes Lobster roll lunch. Soda, beer and wine available for purchase as well. 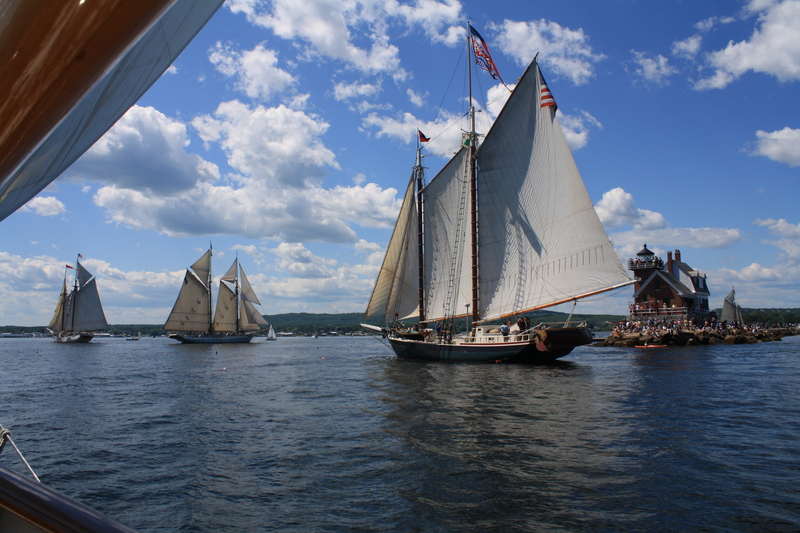 Join us for an afternoon parade of sail with the entire Maine Windjammer fleet. 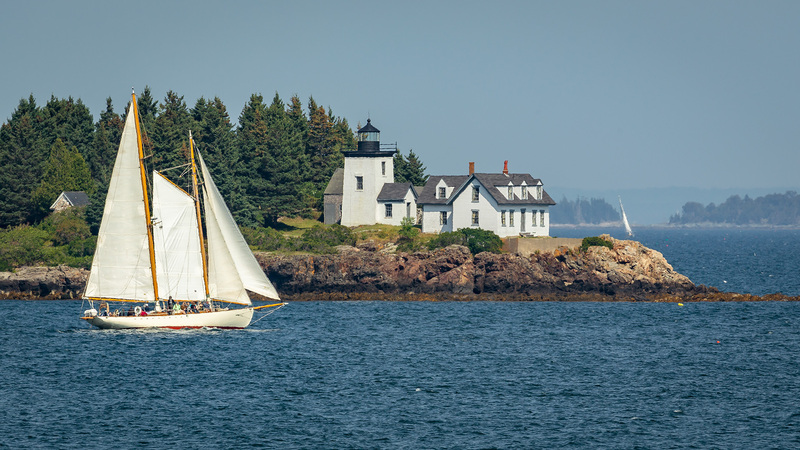 We will sail past the historic Rockland Breakwater lighthouse and the Owl’s Head lighthouse in company with the other Maine schooners. An excellent photo opportunity to capture these amazing sailing vessels under full sail with the dramatic view of the lighthouse as background. An exciting opportunity not to be missed. Don’t forget to bring your camera! The ultimate adventure aboard the Schooner HERON. This considered to be the finest trip of all. Join us for a classic wooden yacht regatta. You never know what classic schooners will be here to race this summer! Some of the finest wooden sailing vessels in the world gather together to pitch their skills in the ultimate challenge for yachtsmen with a passion for wooden boats! Incredible sight to see all of these beautiful vessels under sail in a good SW breeze. Charter includes lunch, snacks, beverages and hors d’oeuvres after race. Labor Day Weekend means lots of activities on the waterfront in Camden. Parade of sail, fireworks and maritime music and events. It’s the 14th annual Windjammer Weekend. 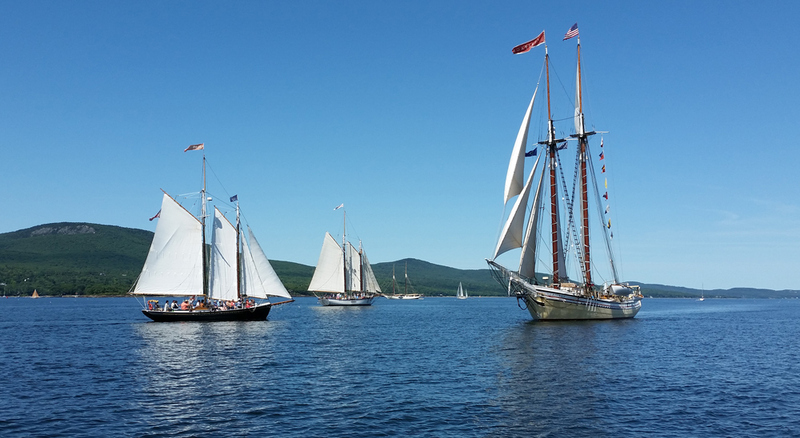 This is also the largest single gathering of the Maine Windjammer Fleet. 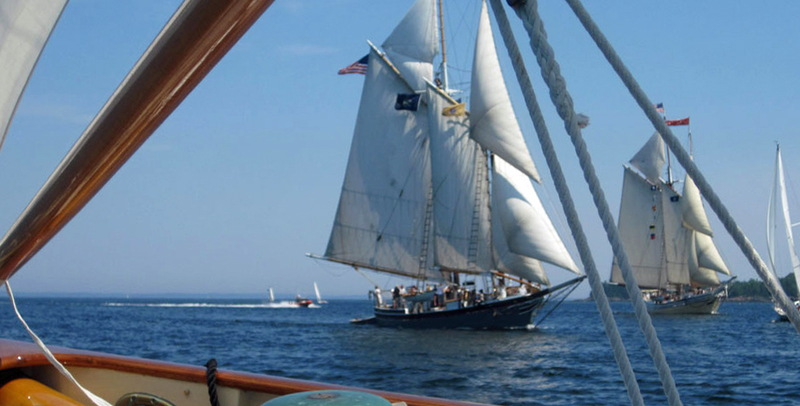 Board Schooner HERON in Rockport , then enjoy a lobster lunch underway as we sail among the Schooners in the Parade of Sail — an opportunity of a lifetime to see them all in one place under full sail. Bring your camera! Dress warm or bring a blanket. Camden Windjammer Weekend kicks off Friday. 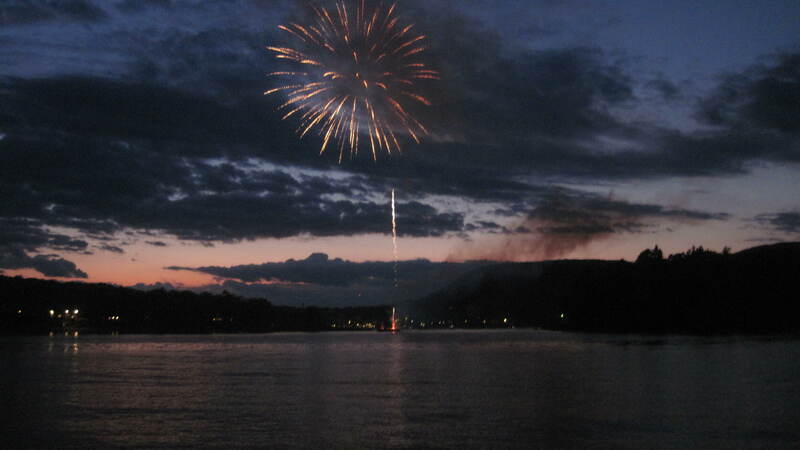 Join us at 7:00 for a Sunset & Fireworks Sail from Rockport to Camden via Mark Island. Enjoy a rousing sail on the bay, complimentary hors d’oeuvres and stunning sunset over the Camden Hills. 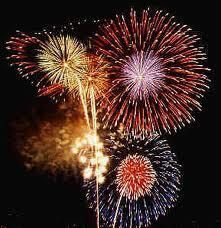 Then watch a spectacular display of fireworks close up in the outer harbor. Soda, beer and wine available for purchase. Return to Rockport under star studded skies. Michael’s photos are frequently seen in magazines, on television news, the Weather Channel and has work in several Maine Activities publications. He is also leader of the Photoshop Users Group in Portland so he can give you great advise on how to edit your photos once you’ve taken them. First 30 minutes will be onshore intro by Michael to review your camera settings so you can make your best shot. Then we set sail! For questions on any of the Maine Special Event Sails, email us or call.